We are excited to invite you and your family to a Forestry Commission Scotland funded event to help building a living willow den and make candles to take away home with you in celebration of Candlemas. The event will take place on Sunday 19th February from 10am at the Scout Hall, 66 Ripon Drive Glasgow G12 0DY. There will be candlemaking suitable for all ages and a mini parent and toddler session (suitable for babies aged 6 months+) and natural play for older children. Registration is required. Please email info@glasgowsteinercommunity.co.uk and you will be emailed further information for the event. The Board is very grateful to all those who have supported our School and activities. 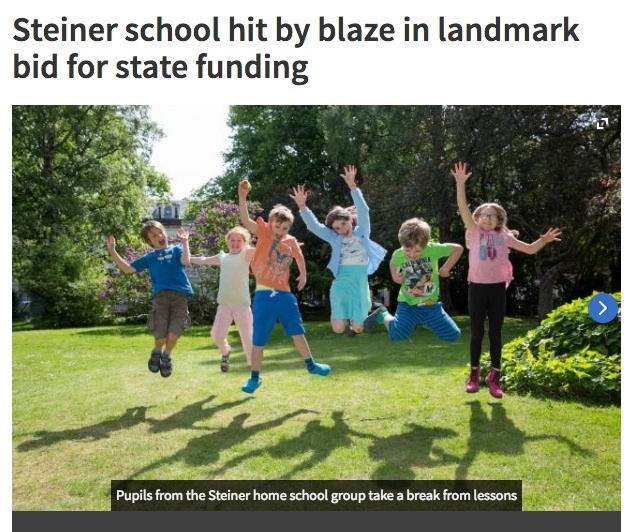 To the parents whose children attended the School: we thank you and your family’s commitment to Steiner education in Glasgow. To our staff, Dave, Marzena, Mira, Gillian, Kim and Angela: we thank you for providing a nurturing environment for the children. To the many individuals who have worked behind the scenes: we are grateful for your time and dedication. We are delighted to invite parents and children interested in Steiner education to our Open Days. Learn more about what the Glasgow Rudolf Steiner School has to offer and enjoy a slice of home-baking. Our experienced Steiner teachers will be on hand to answer any of your questions. Details are included on the event flyer. Please don’t forget to register! We will be holding Emergency Paediatric First Aid Training by BSM Training and Consultancy and have some places left on the course. Venue: Theosophical Society, 17 Queens Crescent, Glasgow West End G4 9BL. The course will cost £45 per person and course detail are attached. Refreshments will be provided on the day. Please email glasgowrudolfsteiner@gmail.com to reserve a place no later than Monday 22nd August 2016. 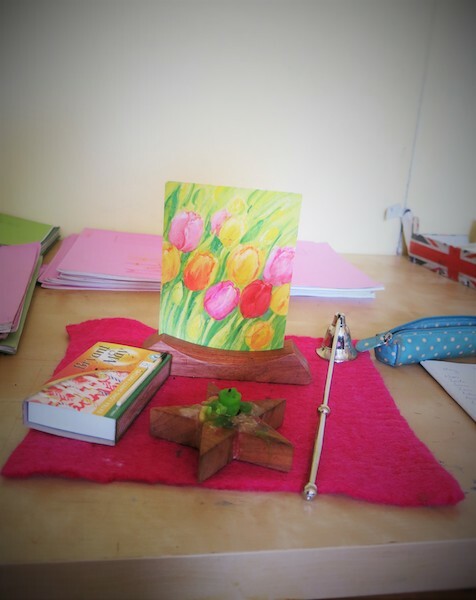 Hello Glasgow- you have a new Rudolf Steiner school! 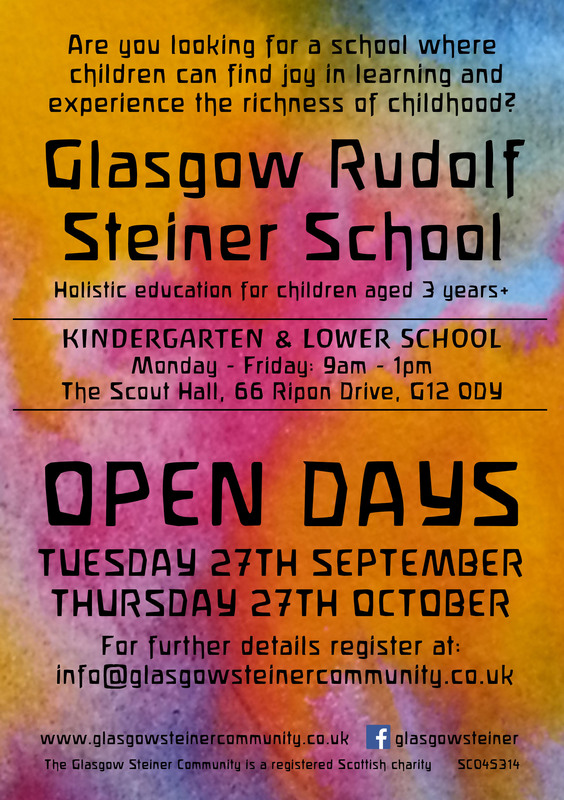 The Glasgow Steiner Community is delighted to announce that the Lower School of the Glasgow Rudolf Steiner School is now registered as an independent school with Education Scotland and will open its doors for the very first time on the 29th of August 2016. 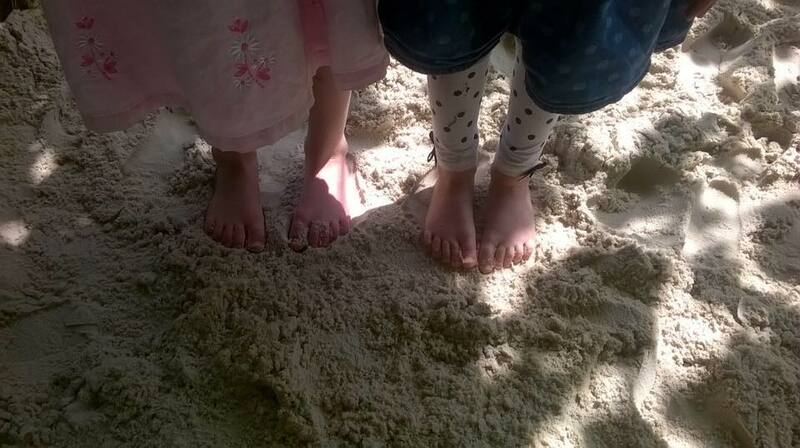 We have still places available for class 2/3 and are welcoming any newly interested families. A big thank you to everyone who was involved in helping the school on its way. This is a wonderful beginning. The school now requires any help that is available to make it grow and prosper. Please do get in touch should you wish to support our new Lower School- any help will be greatly appreciated. Hope to see you at our school gates very soon. A massive thank you to all who contributed to our request for donations to help fill our new sandpit, its been a huge success. 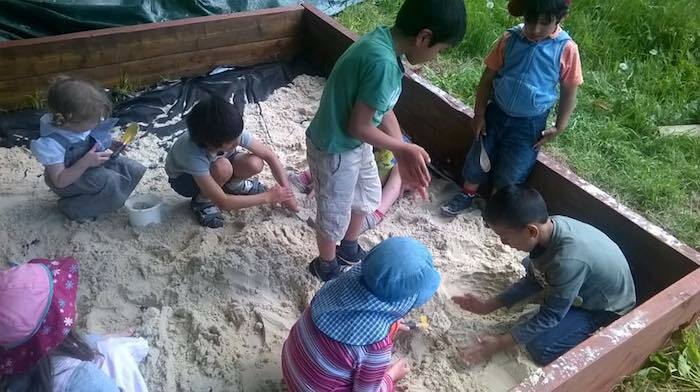 The children are loving their own sandpit and even if the sunshine is a wee bit shy just now, the children don’t care they still love their sandpit.